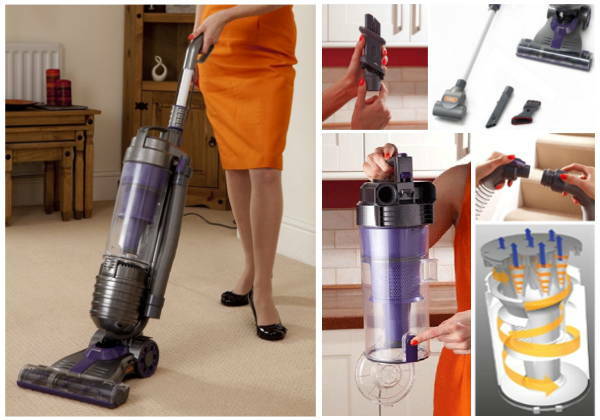 Versatile and lightweight (though, if you have weak hands/wrists you might want to try before you buy), with great suction and some really useful and well designed tools for getting crumbs, dirt and animal fur off your floors, furniture and car seats. 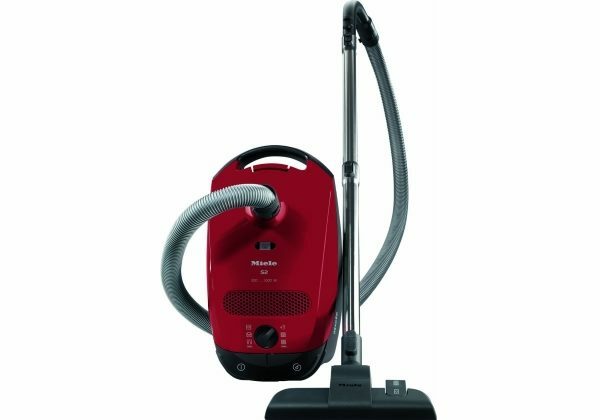 Great on hard floors and very good on carpets and upholstery; if you're after a cordless and it fits the wallet, the DC35 Animal is certainly a worthy contender. 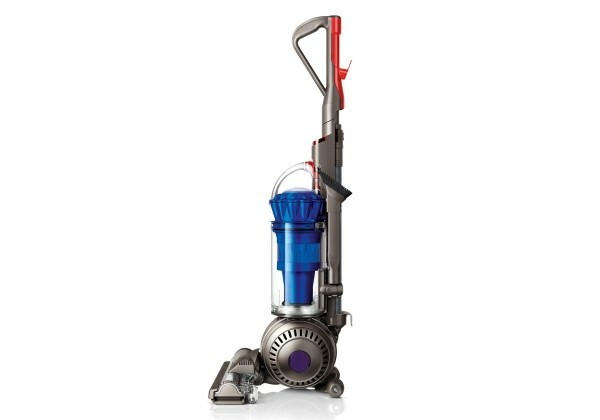 The Dyson DC35 Animal is, as the name suggests, aimed at pet owners. 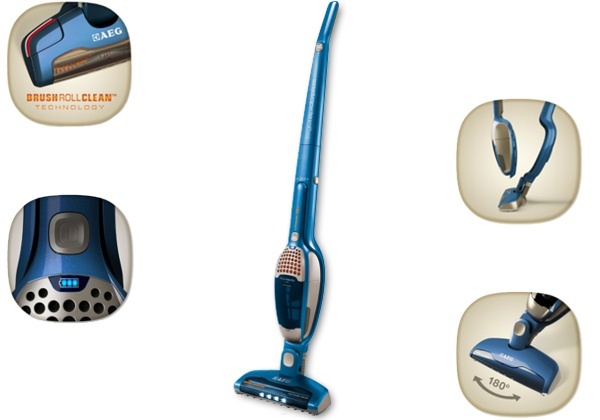 It is both a handheld and, when you attach the 66 cm long wand, a stick vacuum in one. 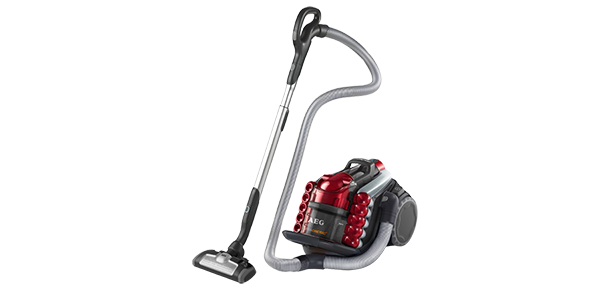 Dyson’s powerful suction and Root Cyclone technology, that prevents the washable filter clogging, coupled with attachments to help sweep up fur and hair from all floor surfaces and upholstery, make it a very useful addition to your cleaning cupboard. 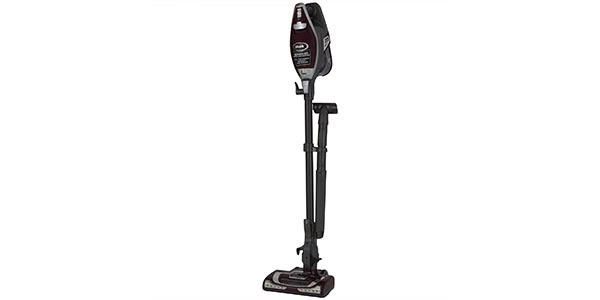 It comes with a wide motorised head that uses nylon bristles and carbon fibre filaments to beat the dirt out of carpets and hard floors alike; a mini motorised tool, with just nylon bristles, for upholstery, the car and any other small spaces that need a deep clean and getting rid of fur or hair in carpets/rugs; a handy wide debris nozzle with a soft brush that pops down over it for more delicate surfaces and dusting; a crevice tool to reach into awkward spaces, like the back of the car seat and between sofa cushions; a charger and a handy docking station with storage for the crevice and debris tools. Click here to read what over 120 other buyers had to say about this model! 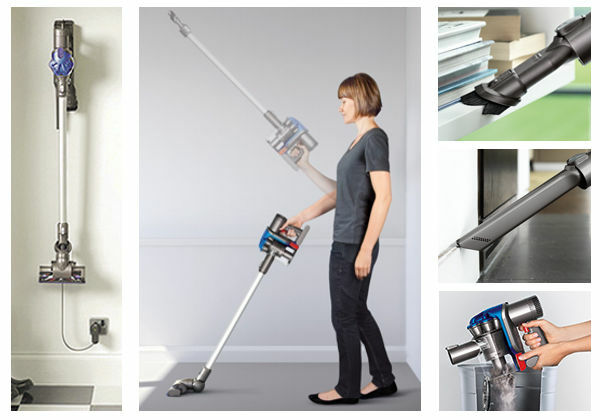 Thanks to the light weight of the DC35 Animal, at only 2.25 kg, it’s easy to clean surfaces at any level, like dust on high shelves and cobwebs from the ceiling. Just be aware that with the wand attached the cleaner gets top heavy and needs some hand/wrist strength and flexibility to move about, so some people with weak or arthritic joints find it too unwieldy and hard to manoeuvre. 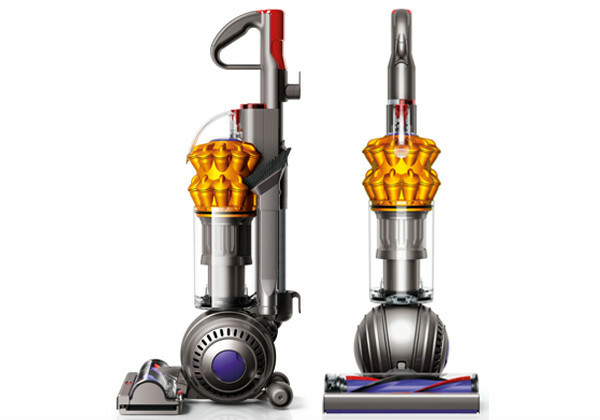 Dyson vacuums are approved by the British Allergy Foundation for house dust mite and cat allergens, thanks to the cyclonic technology and the washable carbon filter that work together to keep even tiny particles from escaping. 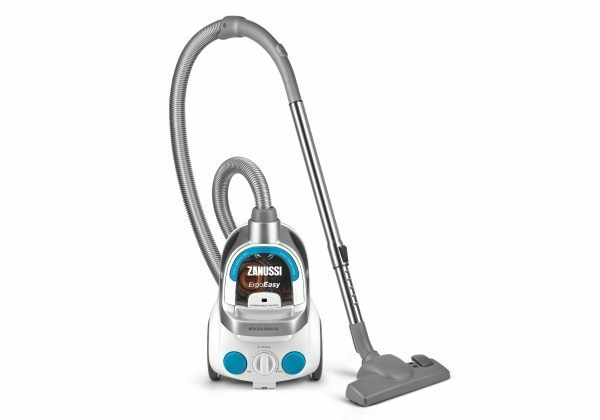 The DC35 Animal is bagless, the bin will hold 0.35 l and is easily emptied at the push of a button – a feature that owners greatly appreciate as it makes it easier to avoid dust flying around than with most bagless vacuums. 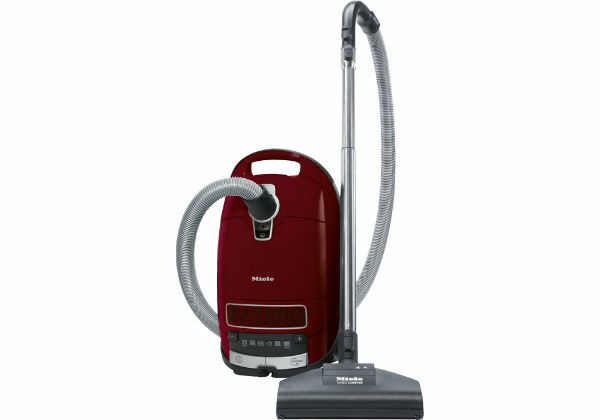 The suction power is very efficient and will not deteriorate as the battery power goes down. 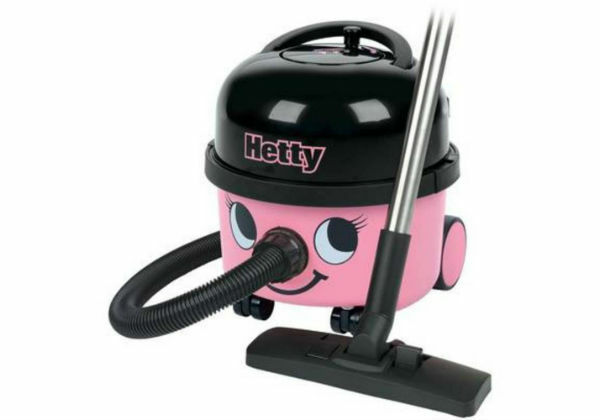 A full charge takes 3½ hours and should give you 15 minutes of standard vacuuming, 13 minutes with a motorised brush and around 6 minutes on boost mode. 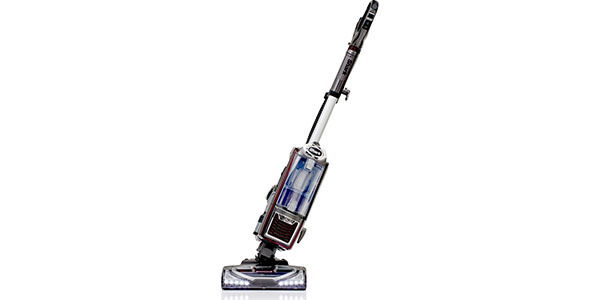 A blue light on the top of the vacuum indicates that there’s one minute of battery power left and when it’s up, the DC35 Animal simply stops. As you have to keep the power button depressed with your fingers during vacuuming, there will be no waste of battery power during idle moments. This can be an advantage in terms of efficiency (and relief when the job’s done…), but if you have limited finger strength, it could make it difficult to use the cleaner. 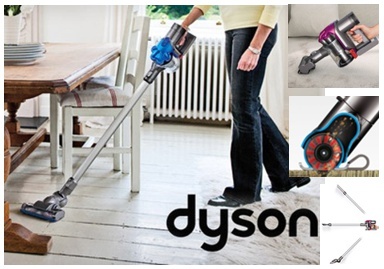 The Dyson DC35 Animal is a versatile and efficient tool; it does a decent job of picking up pet fur from carpets and is absolutely brilliant on hard floors. 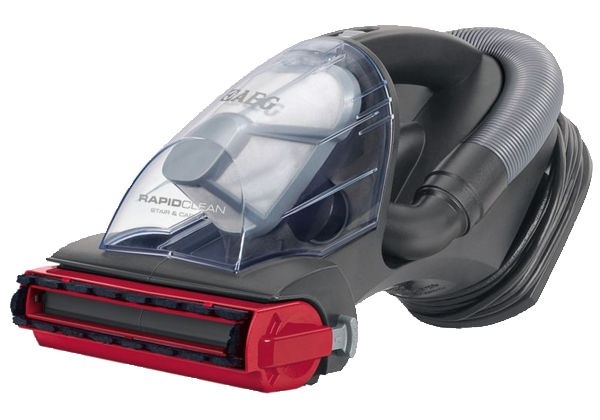 As a backup to a good corded vacuum cleaner it’s fantastic if you have active children, pets or just a messy hobby that frequently requires cleaning up after. 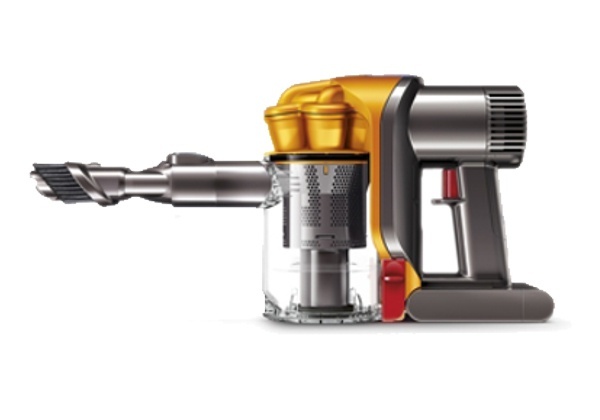 As always, a Dyson comes at a premium price, but bearing in mind that you don’t have to buy bags or filters, it might even out in the long run. If you have the need and budget, you’re unlikely to be disappointed. Handy wall mounted docking station for easy storage and charging.